I have a little things to talk about the 2018 Nigeria police recruitment. when it comes to Nigeria police recruitment portal to apply for the 2018 form or to know is the form is out. There is a new Nigeria police recruitment website that confuse alot of people. Please if you come across a website site like "Home Page - NPF 2018 POLICE RECRUITMENT" www.policerecruitment.ng please be careful because it might be a scam. For more information about the Nigeria police force recruitment 2018 application form should be upload here at www.npf.gov.ng. 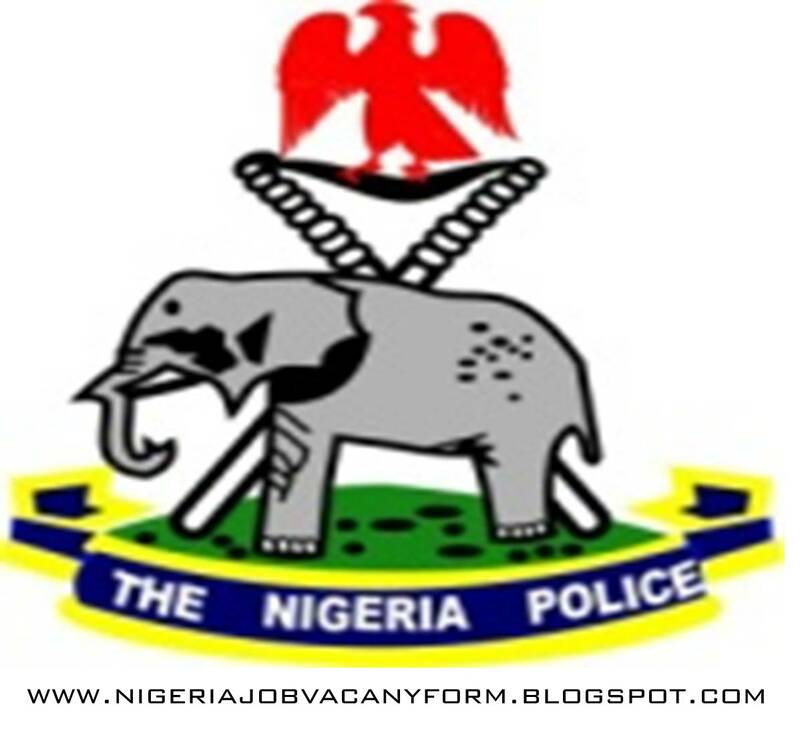 This is the real Nigeria Police Force Portal where you can get all the information about the upcoming 2018 police recruitment and police recruitment 2018 closing date. 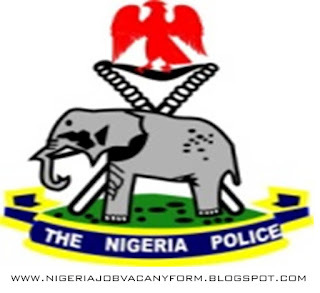 2018 Nigeria Police Recruitment: Applicants are invited to participate in the 2018 Recruitment of Recruit Constables into the Nigeria Police Force. NOTE: The 2018 Nigerian Police recruitment application form is not yet out. We are going to update you when the form comes out. Please keep off from Scammers and Fake Police recruitment 2018 portal.